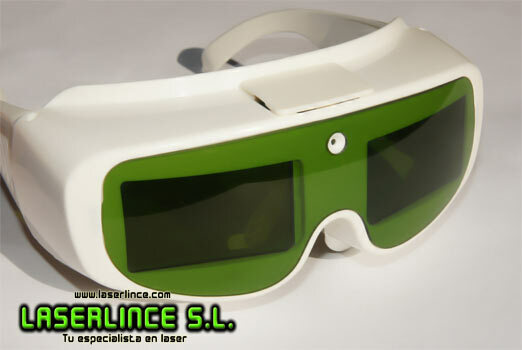 IPL Goggles Electronic High Speed . 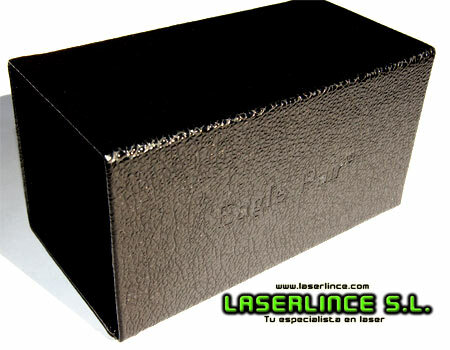 IPL during treatment , the light intensity IPL is even stronger than the light from a welding arc. 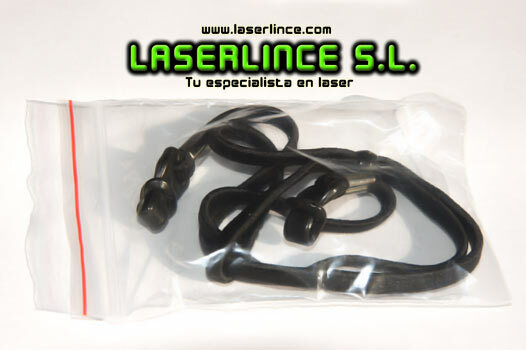 The intensity of intermittent intense pulsed light is ten thousand times more than human eyes can handle safely. 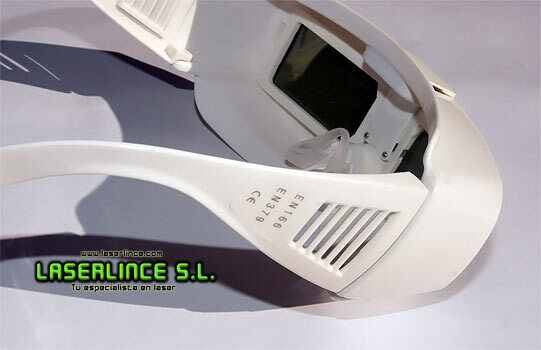 The traditional safety goggles IPL allow transmission of approximately 10% of visible light for observation , so that the pulsed light protection significantly compromised . 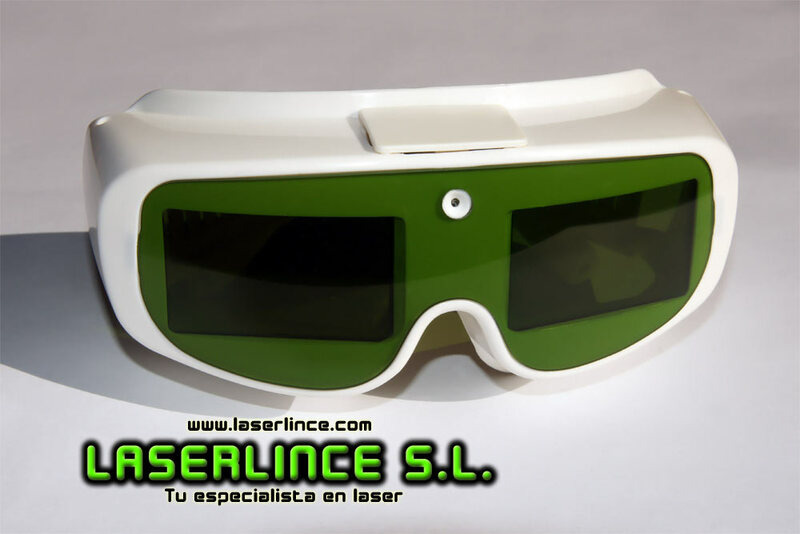 These glasses with high-speed electronic shutter for IPL , incorporates the latest technology that detects the intensity of light and allows immediate attenuation of the filter when it detects pulsed light flashes . With the latest technology microprocessor chip processing , the filter responds immediately and provides effective protection . 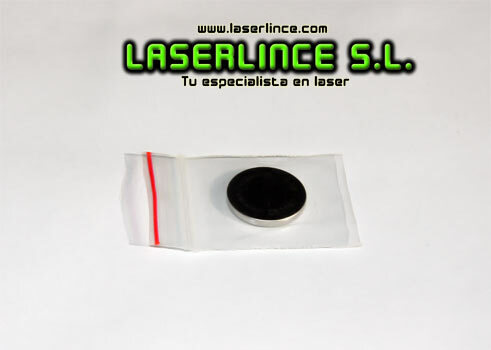 The crystals will become clearer once the flash , it also comes with permanent UV and IR peace of mind. 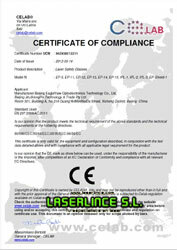 Safety glasses are CE approved , complying with the standard of EN 166 and EN 379 . 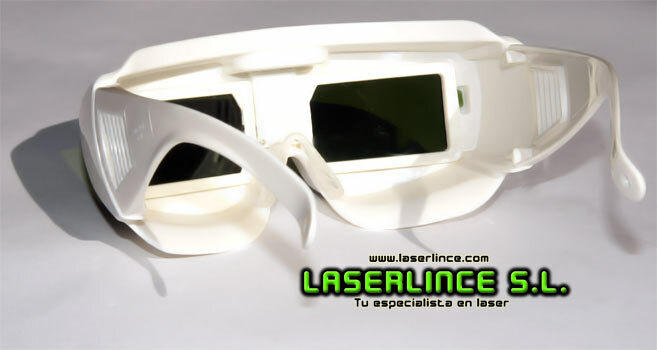 These glasses provide the most reliable protection for IPL operators . 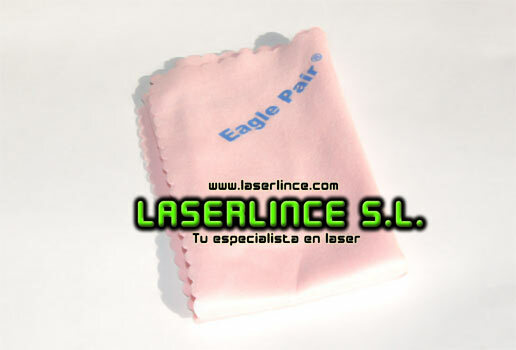 Includes spare battery, strap , cleaning cloth and hard case .